My first experiences of the new Mzansi Magic show, The Road, came happened in passing. First a tweet from someone seemingly complaining that something called "#TheRoadMzansi" was taking place in two eras. I scrolled past because what's the point of investigating when I don't have DSTV through which to consume it. 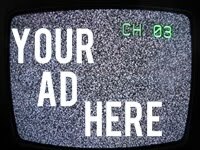 The next instance was seeing an ad wrapped around a quantum with beautiful people (Luthuli Dlamini, Nandi Mngoma, Gail Mabalane,) the words "The Road" and thinking, Nandi Mgoma's picture looks out of place. Like it was pulled from her ~personal~ publicity shots and tacked onto the collage. After watching the second week's episodes of The Road Mzansi, I have some answers. The Road, on Mzansi Magic, is a show within a show. It follows a TV crew as they film a television show called Kofifi set in the 50s. Scenes from the show being made play part of the main show with viewers following both plots. The promotional image makes sense now. The Road is Produced by Bomb Shelter (Zone 14, Isibaya, Yizo Yizo) and follows the "telenovela" format, which has been popular on South African TV in the last five years. I watched the second week of episodes and was pretty impressed and intrigued by the death. I've been very curious about Nandi Mngoma's acting as someone who decided, after repeatedly watching the Skhanda Love video, decided I'd love to see her acting in short-form. But I was bored by the few scenes I saw her in. I hope she's much better than those scenes. 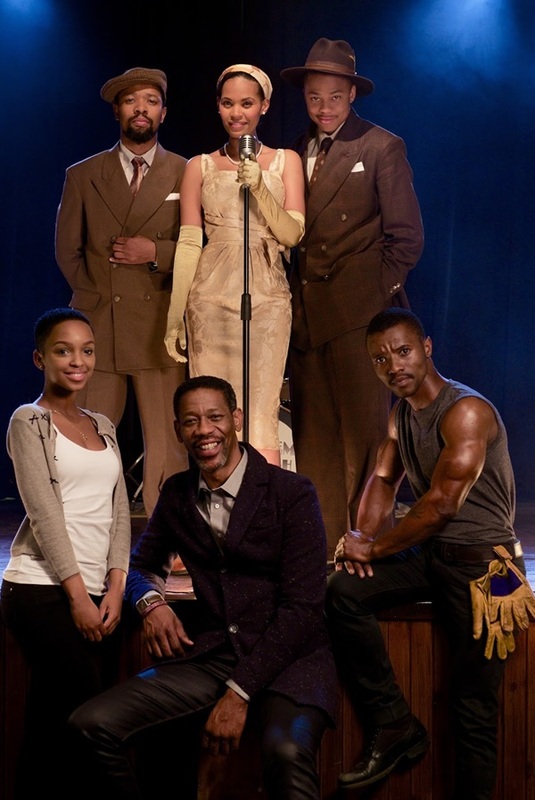 Also in the cast are Luthuli Dlamini, Sthandiwe Kgoroge, Neo Ntletleng, Abdul Khoza (of Class ct fame!!! ), Themba Ndaba, Moneoa and Blessing Xaba (whose GLO UP came through in a big way). This show is breaking the proverbial fourth wall in the most exquisite ways: On the eighth episode, Silas and Xolile (the producers/show runners of Kofifi - respectively played by Ndaba and Kgoroge) sit in one of the sets and discuss the production's woes. He pours himself a drink in an enamel mug, sips and makes a face. Xolile asks, "you know that's ice tea, right?" "It always looks so real," he retorts. Sorry this post has been sitting in my drafts for weeks and I haven't had another chance to watch The Road again. If you've been watching, how has it been?